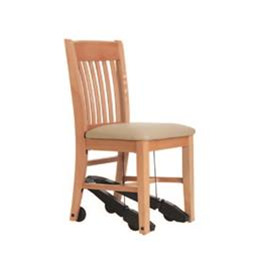 Redefining the world's expectations about rigid chairs. 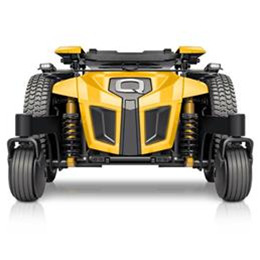 26% lighter than the competition. 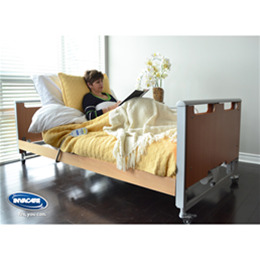 High-end aluminum manufacturing yields high-end performance. 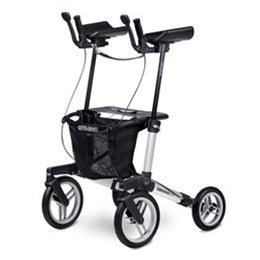 The rollator of choice for people with Parkinson’s. 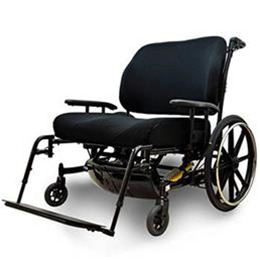 The Lightest Heavy Duty Wheelchair In The World! 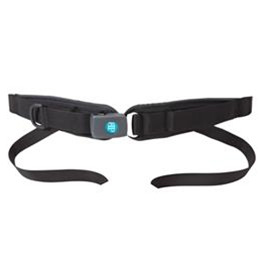 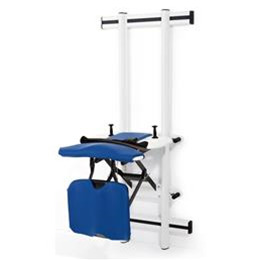 Gain extra support and stability with its fully adjustable forearm supports. 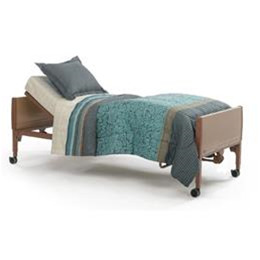 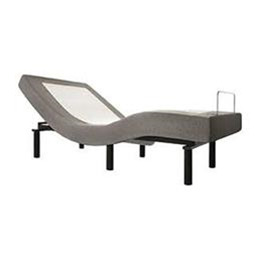 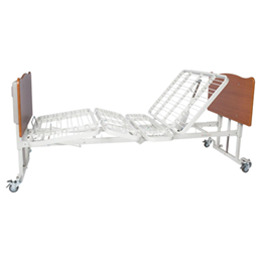 A universal low nursing bed with cozy undercarriage. 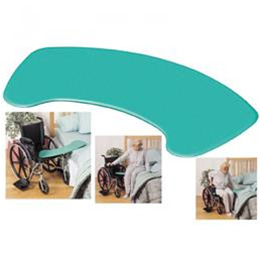 Optimal support and stability with the forearm supports. 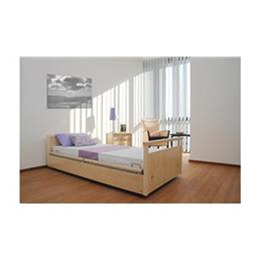 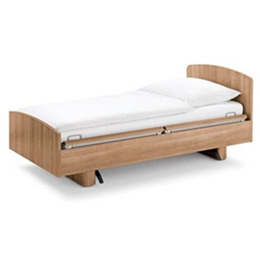 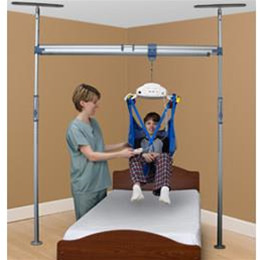 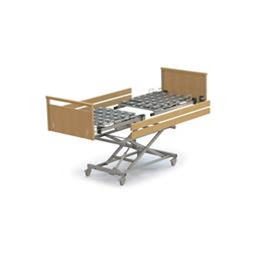 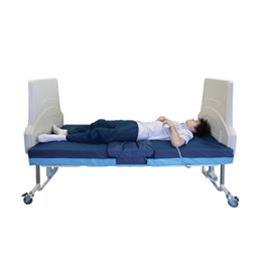 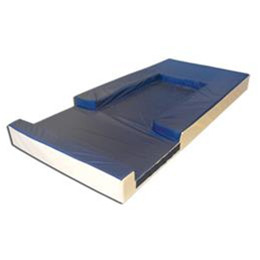 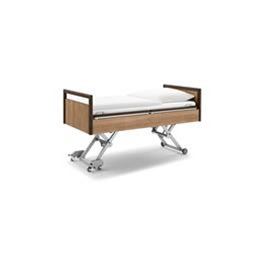 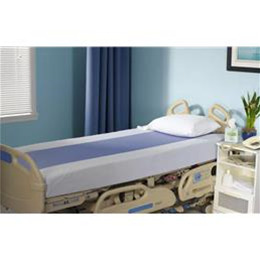 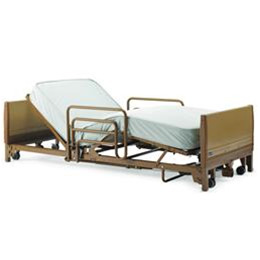 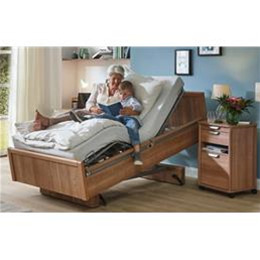 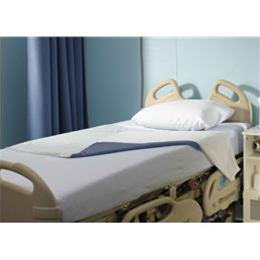 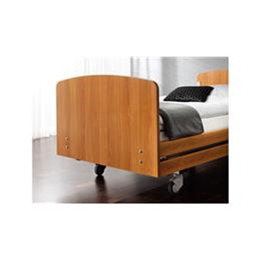 A low nursing bed with basic movability. 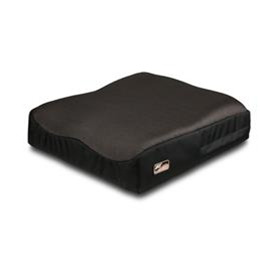 A feature-rich, premium general use cushion that is anything but basic. 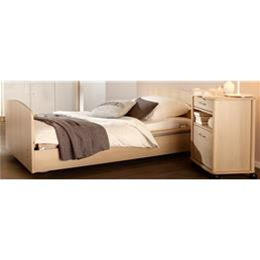 Base price only - any upcharges will be an additional cost. 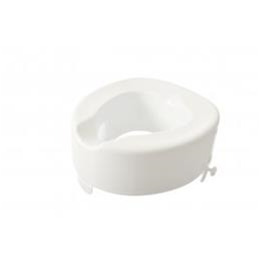 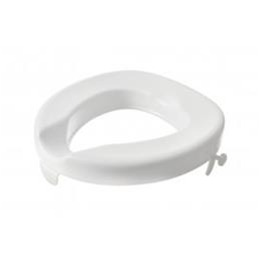 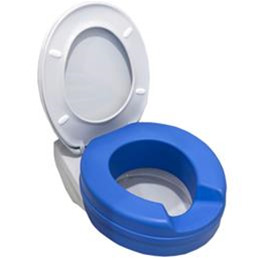 Serenity Raised Toilet Seat, 2"
Moving in the right direction! 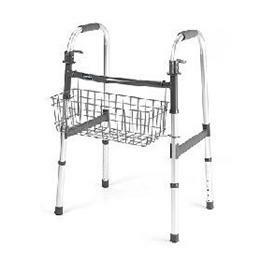 Convenient and easy to attach, this walker basket is ideal for storing personal items. 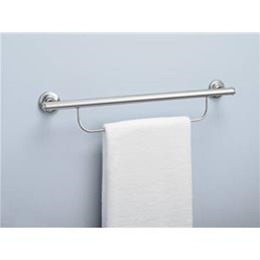 Requires only 4 - 6" of space from a wall - a real space saver! 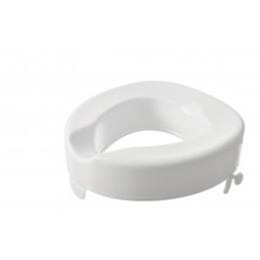 Serenity Raised Toilet Seat, 4"
Custom comfort for the perfect fit! 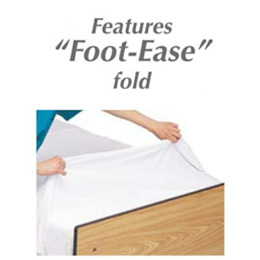 Positioning doesn't have to be so hard. 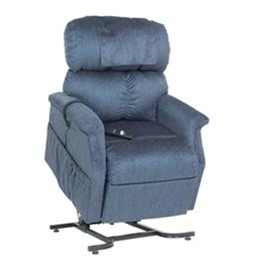 The Cloud™ power lift recliners are the world’s most comfortable and offer the ultimate in relaxation and rejuvenation. 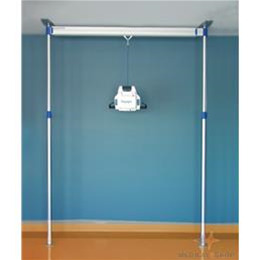 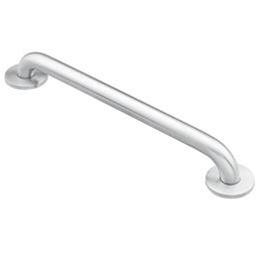 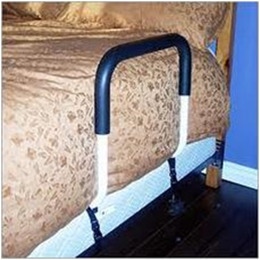 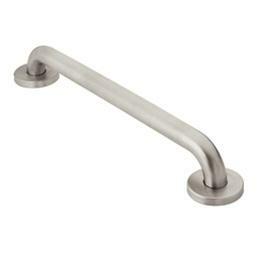 Sturdy, easy to install bed assist rail. 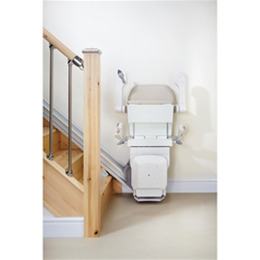 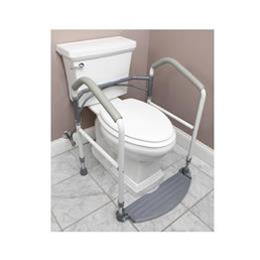 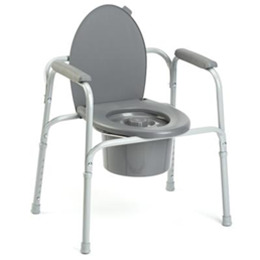 Serenity Raised Toilet Seat 6"
With cable-free brakes, a center folding seat, durable folding basket, the Xpresso Lite CF folds easily and is compact. 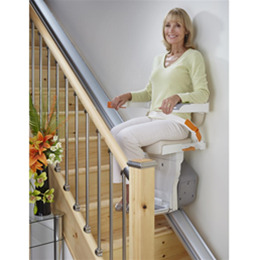 Eye level operation at the speed of life. 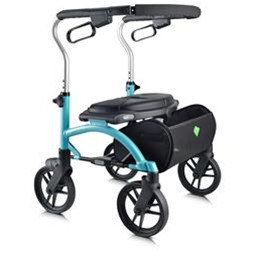 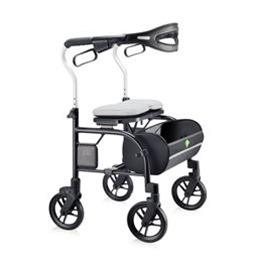 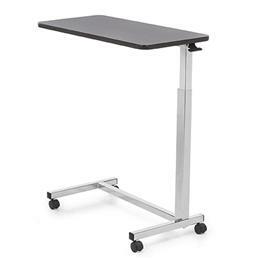 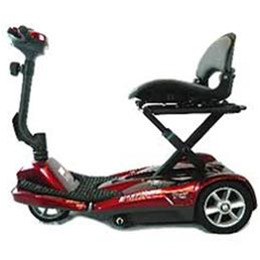 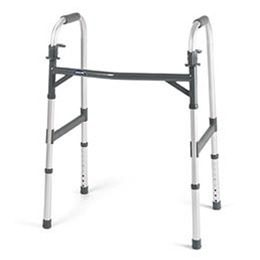 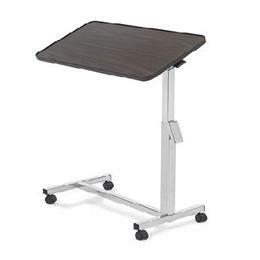 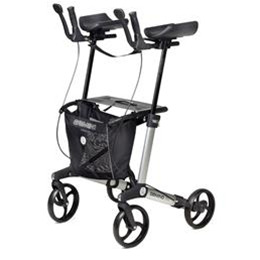 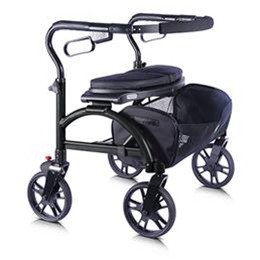 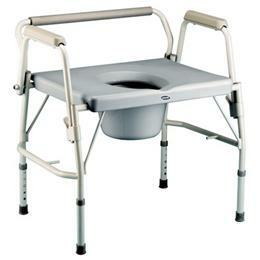 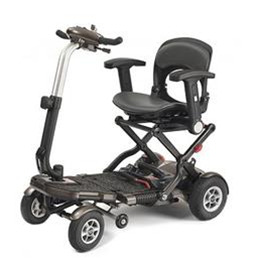 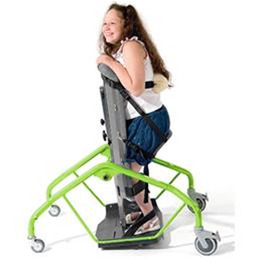 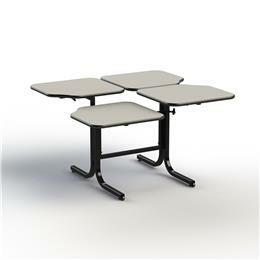 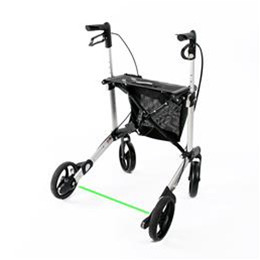 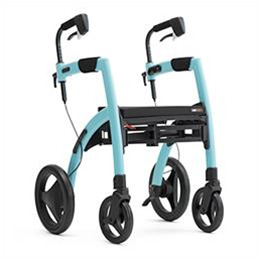 The Trillium Series is the most comfortable walker on the market today. 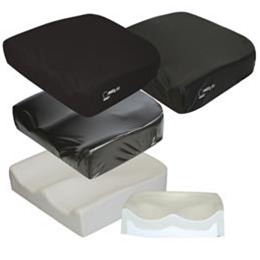 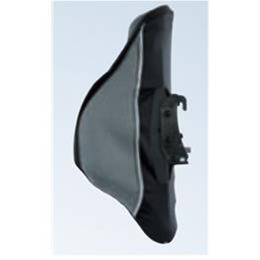 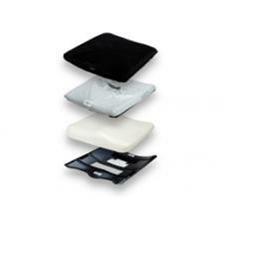 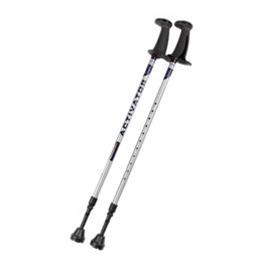 The Invacare Matrx PS Visco Foam is designed to provide superior positioning, stability, skin protection and comfort. 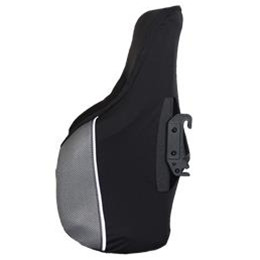 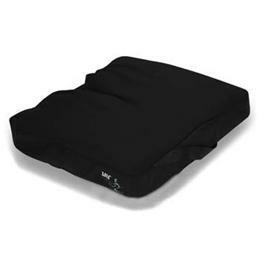 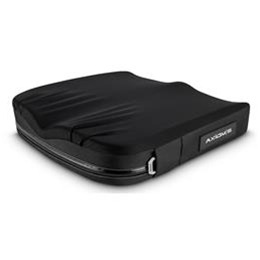 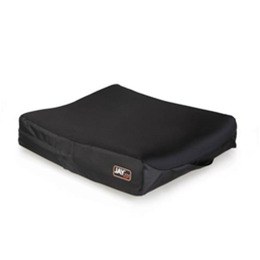 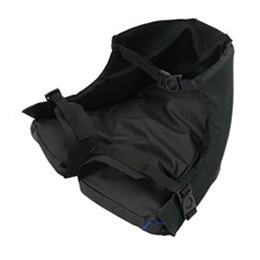 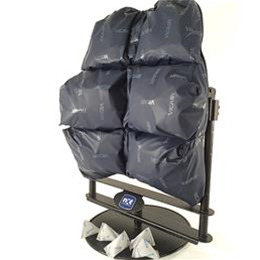 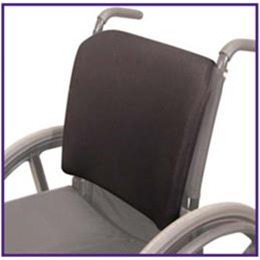 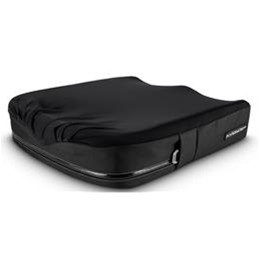 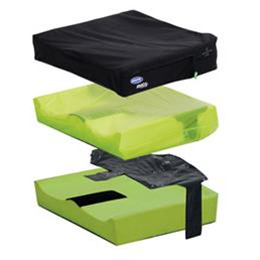 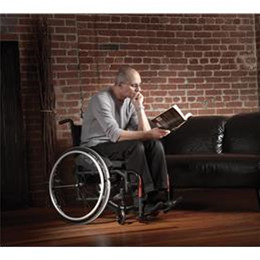 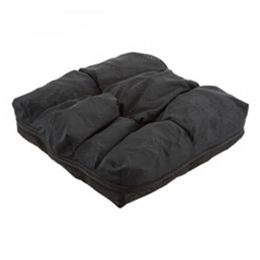 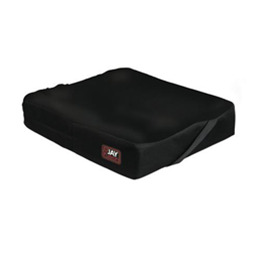 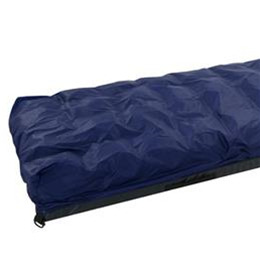 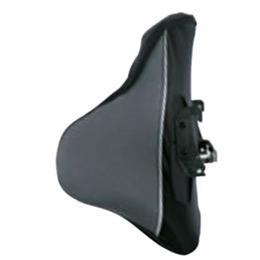 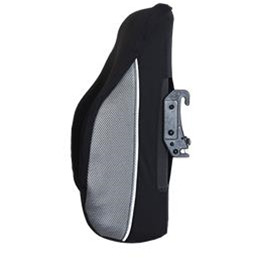 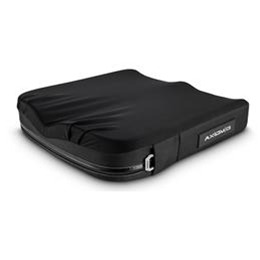 Lightweight wheelchair cushion provides superior positioning, stability and comfort. 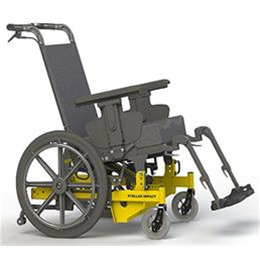 Quickie's customization with heavy duty strength. 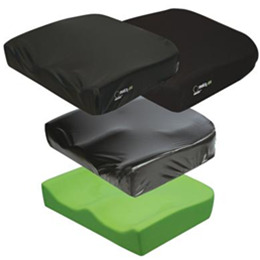 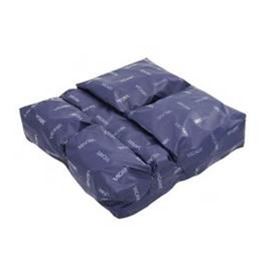 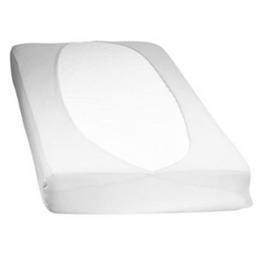 High-resilience foam cushion made with Ultra-Fresh™ anti-microbial and odor protection. 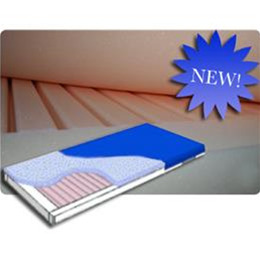 For those with a history of or are at very high risk of developing skin breakdown. 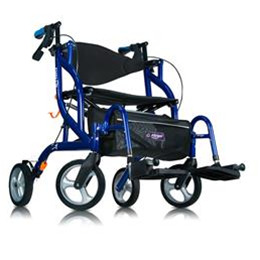 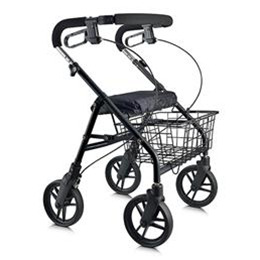 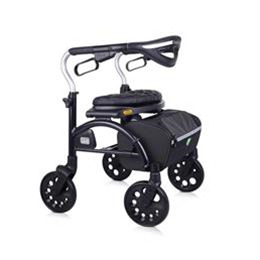 The Challenger series is one of our most versatile walkers. 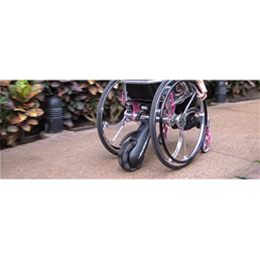 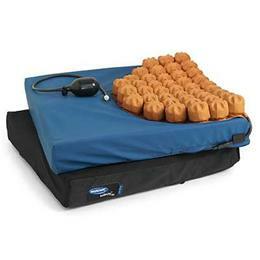 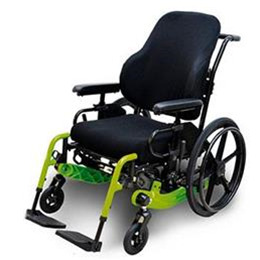 Hybrid wheelchair cushion provides gentle contour and optimal pressure redistribution. 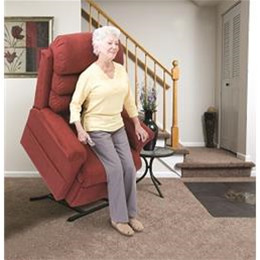 Going out and about. 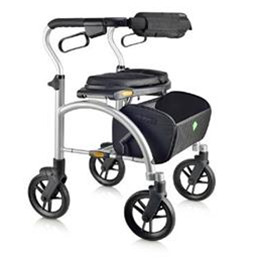 Living life to the full with the 2-in-1 rollator. 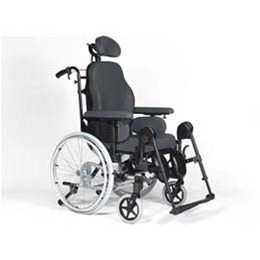 The Invacare MyOn wheelchair is one of the best examples of cross-compatibility in the Invacare range. 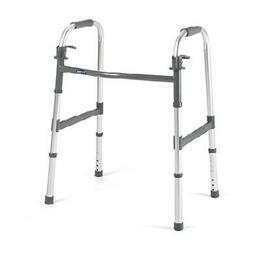 Paddle walker designed with easy folding mechanism and side brace for stability. 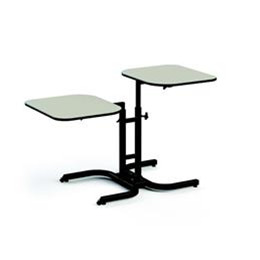 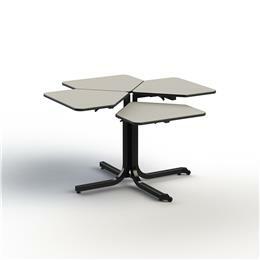 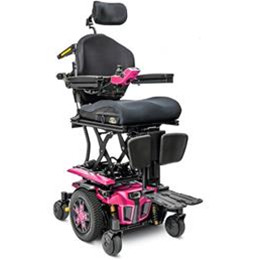 The Concept 45 is one of the most affordable compact tilt-n-space chairs available. 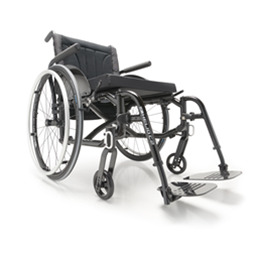 The Invacare® MyOn™ Active wheelchair is a comfortable, foldable, lightweight wheelchair, that is ideally suited for everyday use. 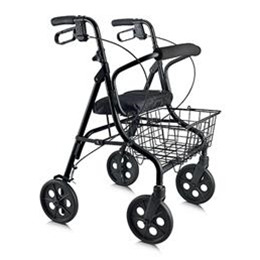 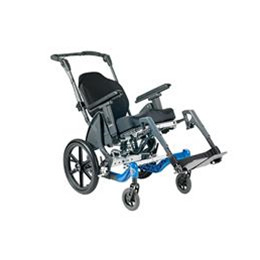 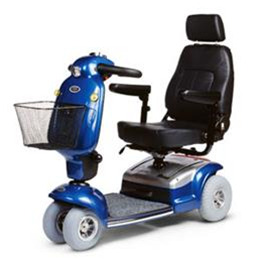 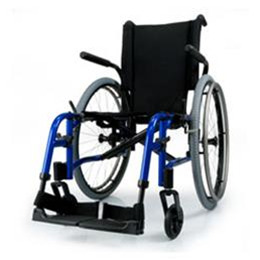 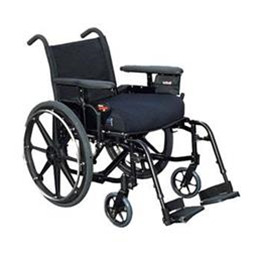 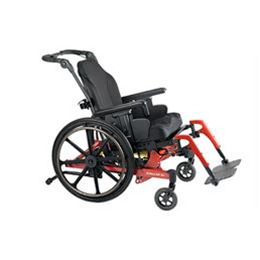 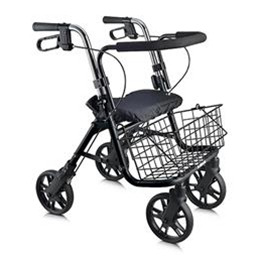 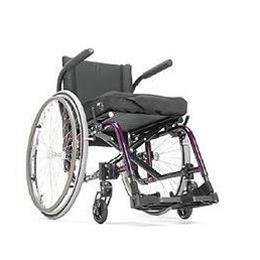 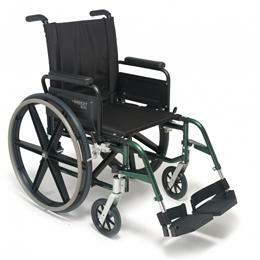 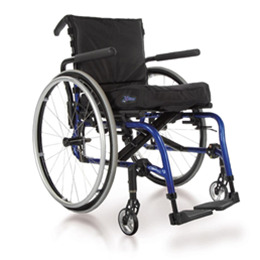 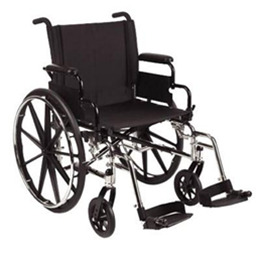 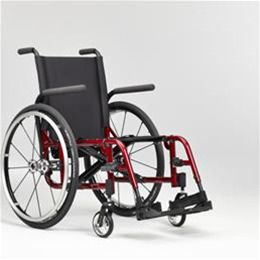 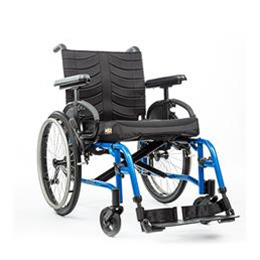 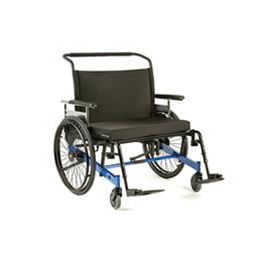 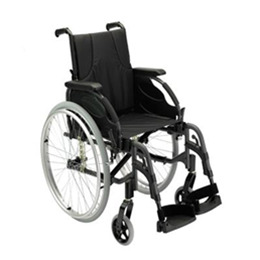 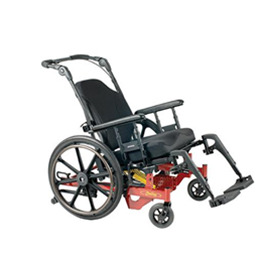 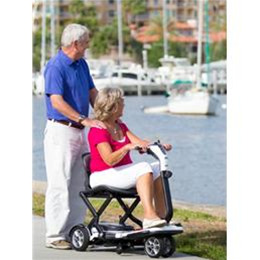 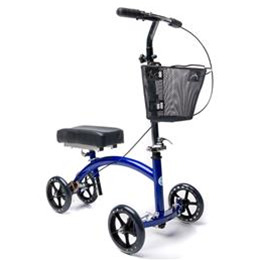 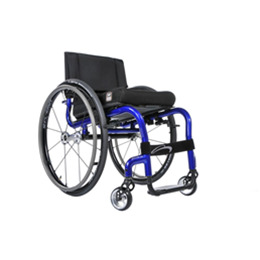 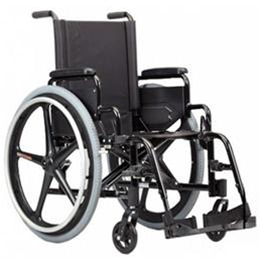 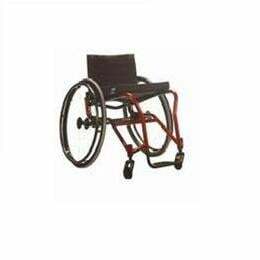 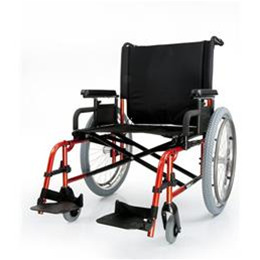 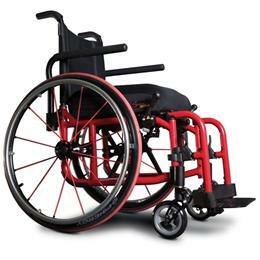 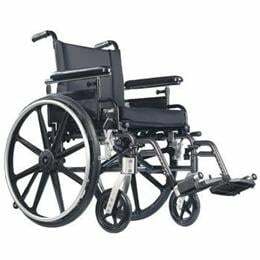 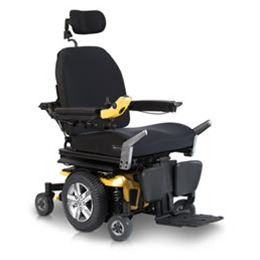 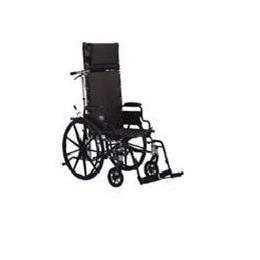 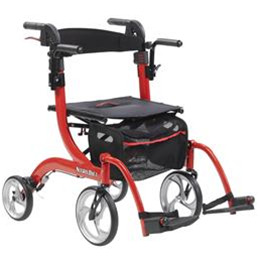 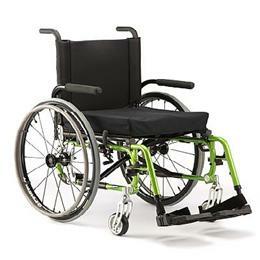 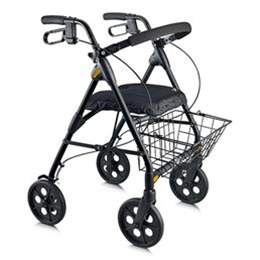 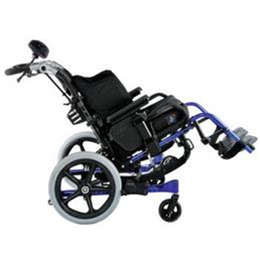 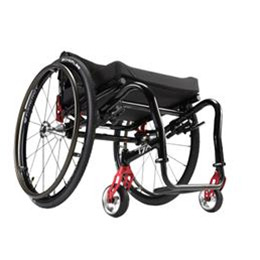 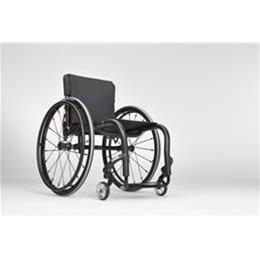 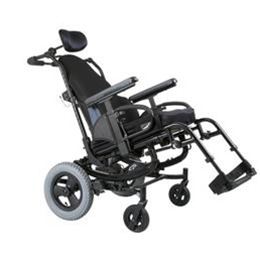 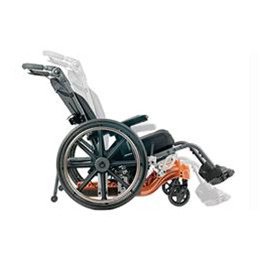 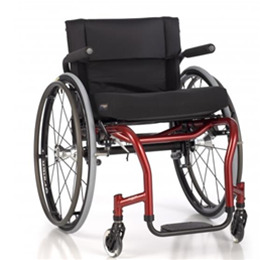 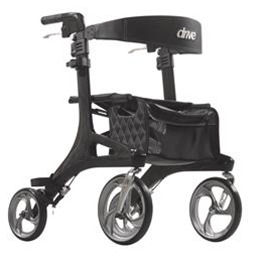 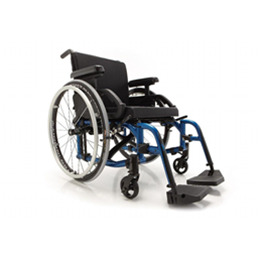 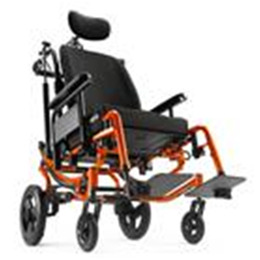 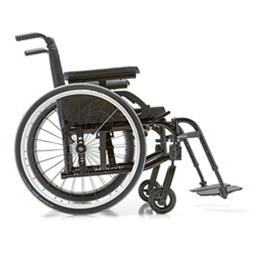 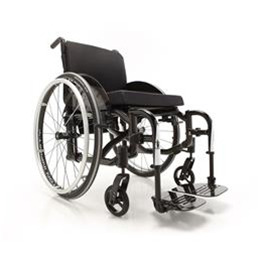 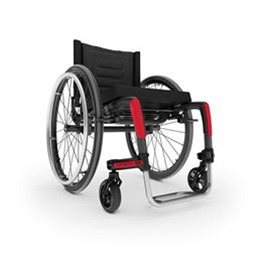 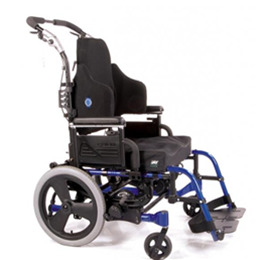 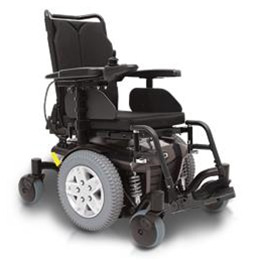 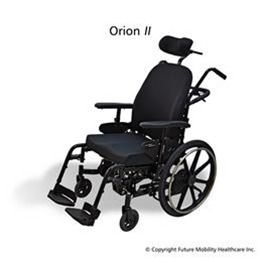 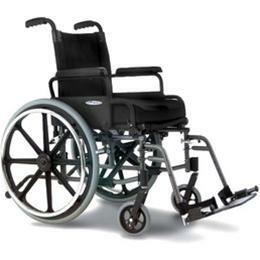 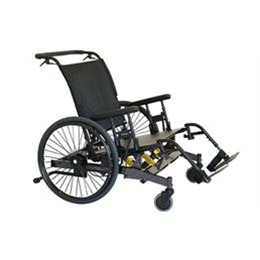 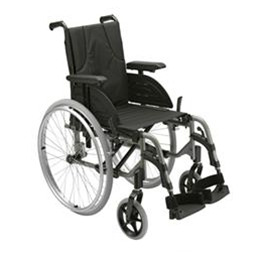 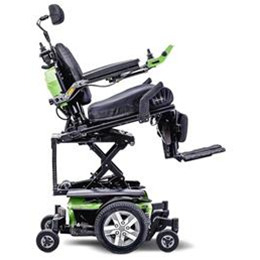 Super light and strong performance-minded open frame, highly adjustable rigid wheelchair. 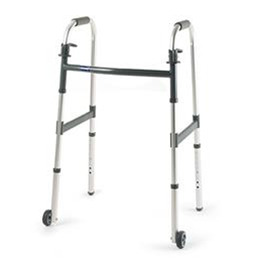 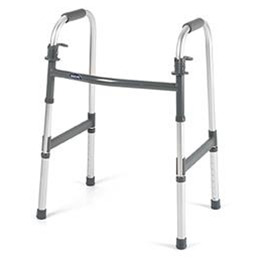 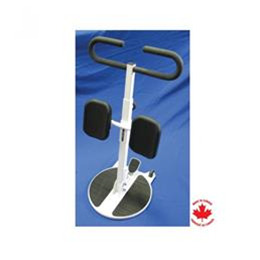 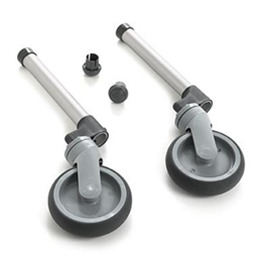 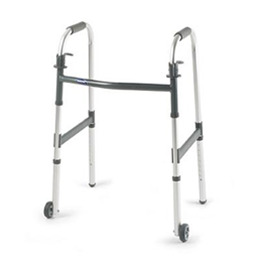 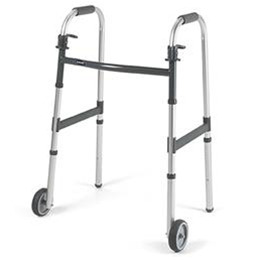 Heavy duty paddle walker designed with easy folding mechanism and side brace for stability. 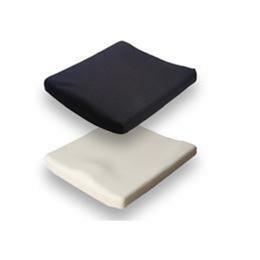 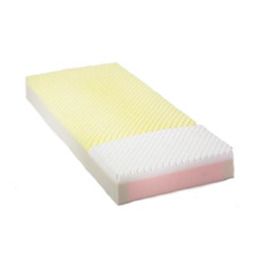 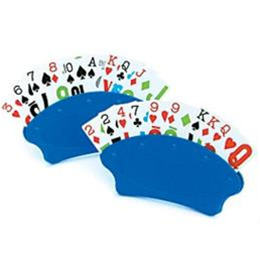 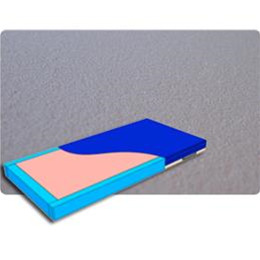 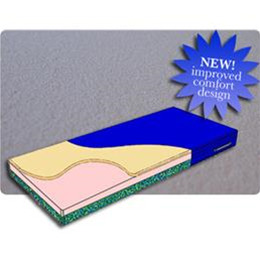 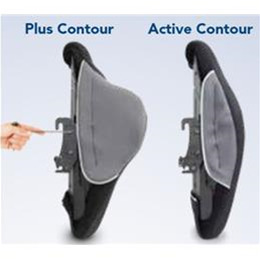 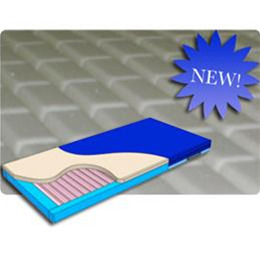 With 3 layers of Solid, Soft , Fluid pad this product is great for supporting the pelvis. 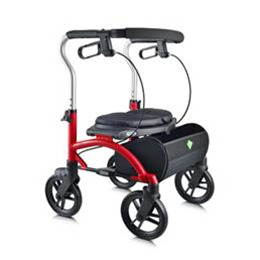 A modern take on a convenient lightweight folding frame. 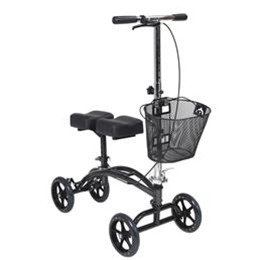 Easy to transport. 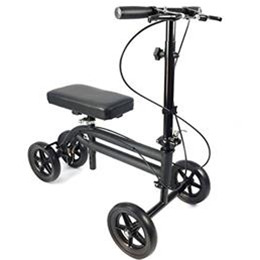 Easy to Push. 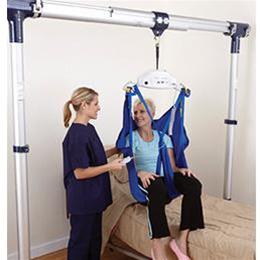 **NOTE: an additional charge for installation & removal will be applied in addition to the 1st month's rental fee. 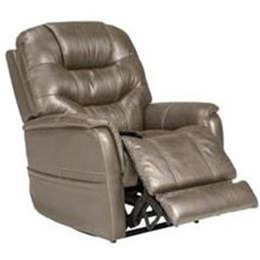 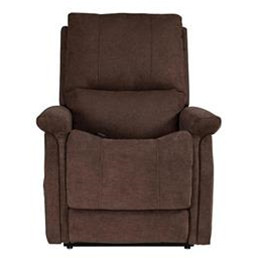 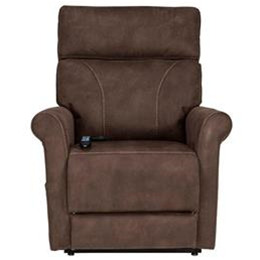 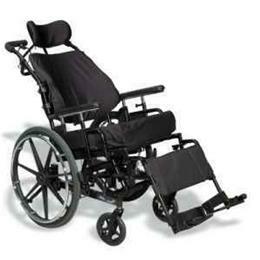 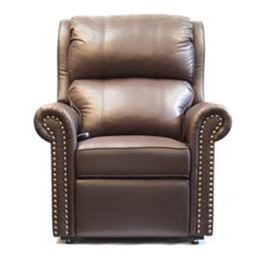 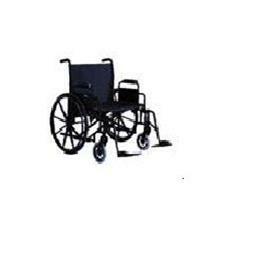 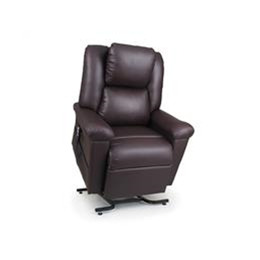 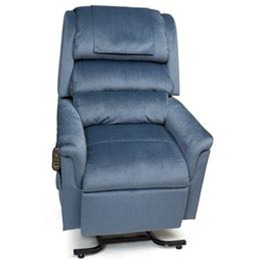 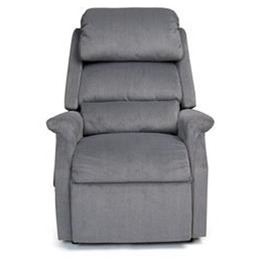 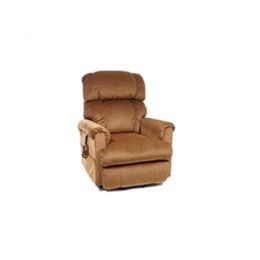 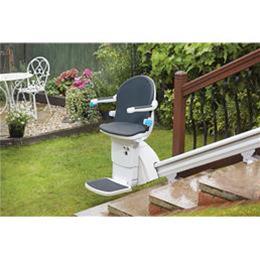 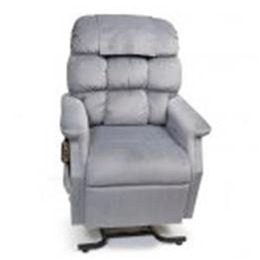 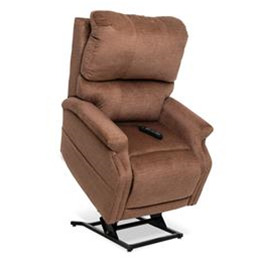 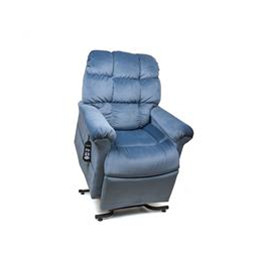 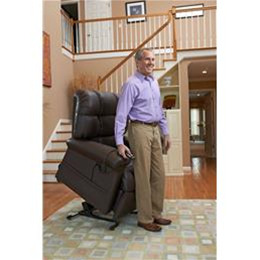 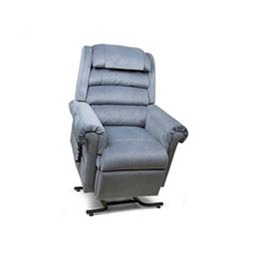 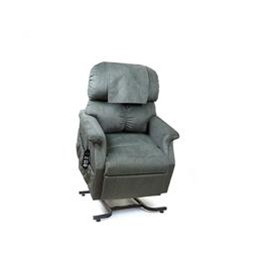 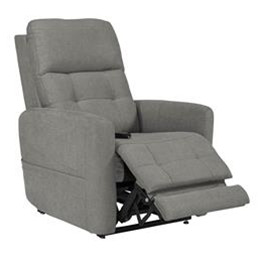 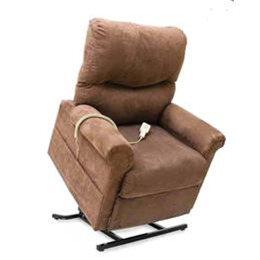 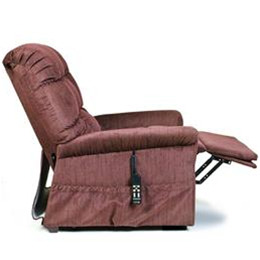 High performance, low maintenance, low total lifetime cost recliner wheelchair. 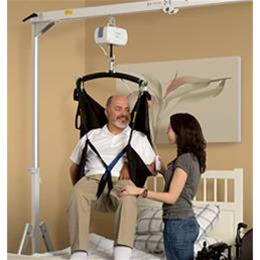 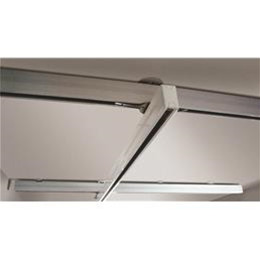 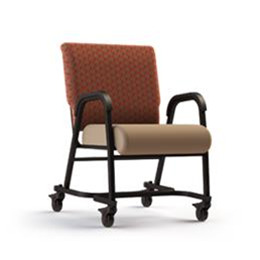 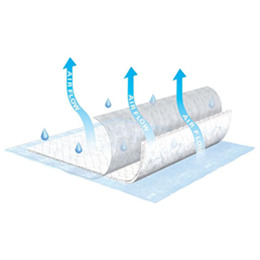 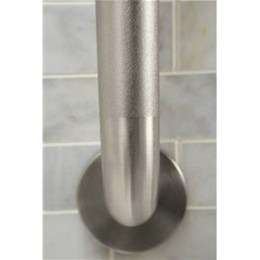 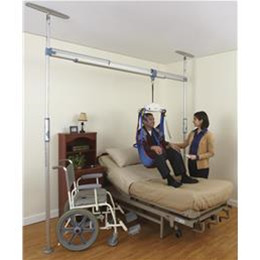 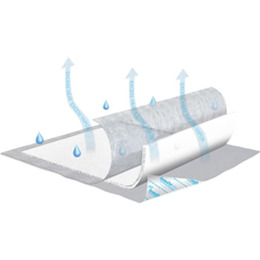 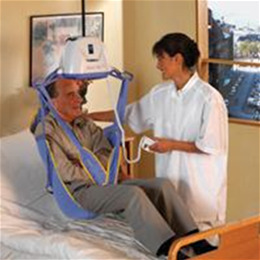 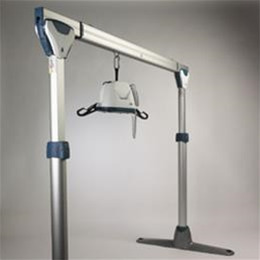 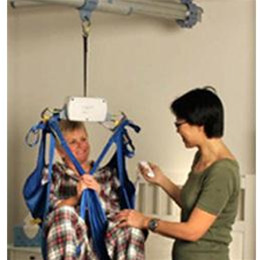 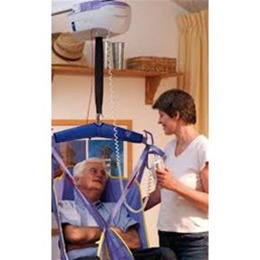 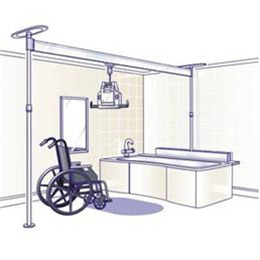 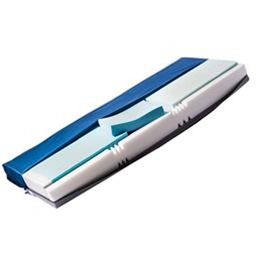 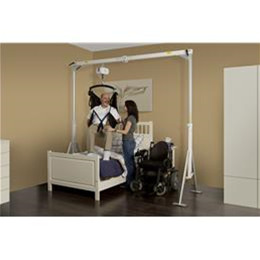 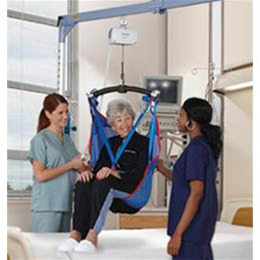 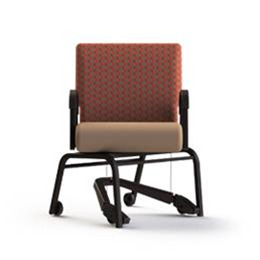 Vicair products offer superior performance with little to no maintenance for the user or caregiver. 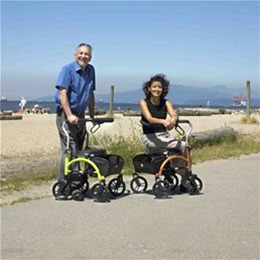 We have 4 community locations in North Vancouver, Vancouver, Surrey and Tri-Cities.